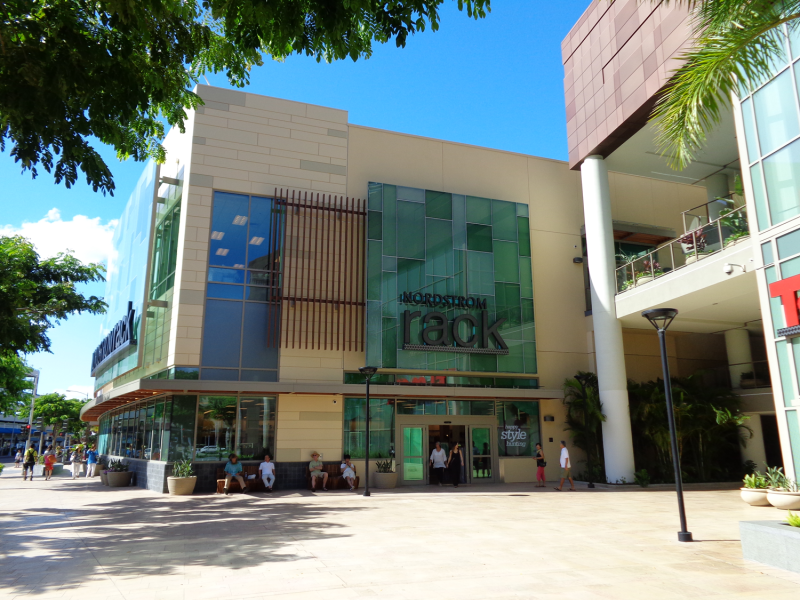 The Victoria Ward properties in Kakaako encompasses approximately 60 acres and consists of 59 parcels of varying sizes. 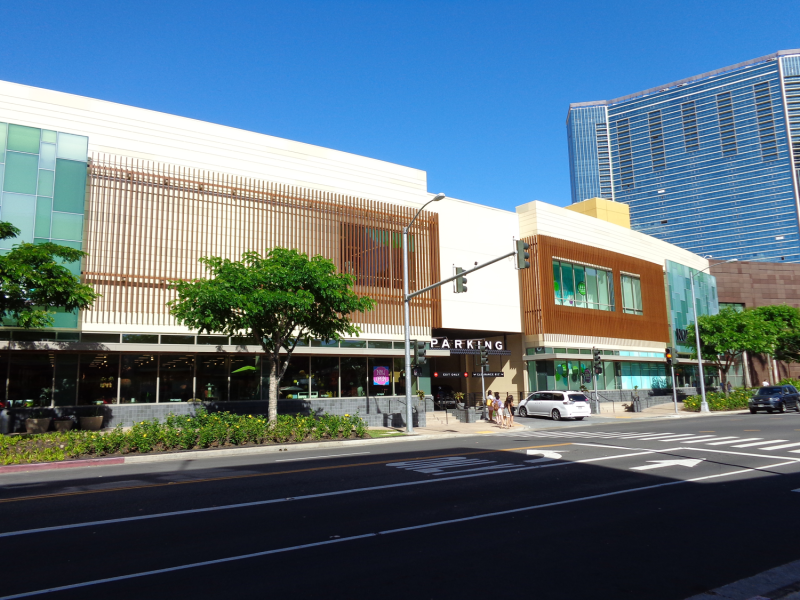 The redevelopment of this area into Ward Village, a master planned community will occur in phases and consist of residential units, retail and commercial space, parks, and open space. Ward Village was recently named the “Best Master Planned Community in the Nation” by Architectural Digest, which applauded the community for its design, materials and locations (May 9, 2017). WOC is providing civil engineering design services for the development of construction plans for mass grading, site demolition, site layout, grading, drainage, water, wastewater and erosion control plans for each of the developments, including Waiea, Anaha, Aeo, Ke Kilohana, and Ward Village Shops. WOC is also preparing infrastructure and transportation master plans for the overall development of Ward Village.